So the first month of 2019 is gone. Were you able to meet your goals? I hope you’re on track for an awesome year! 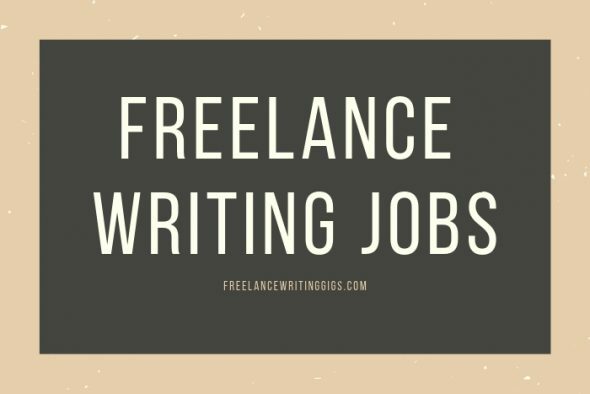 Here are more freelance writing jobs to add to your workload. Meet new clients looking for remote workers. Join the Flexjobs remote job fair on February 7. Use code JOBFAIR to save up to 30%.